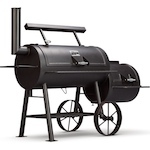 How about a Pit picture section where people can post pictures of their smokers. 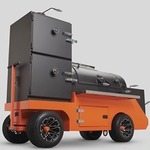 I love looking at pictures of Yoder pellet smokers. 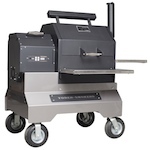 On the Stick Burner page there is a Show Off Your Yoder topic.